Kicking off the new year with a big bang, Paradox Interactive today announced a new season pass for Cities: Skylines on console, along with the first new content of 2019 – the Green Cities expansion ($12.99 / €12.99 MSRP) and European Suburbia content creator pack ($4.99 / €4.99 MSRP) are available today! 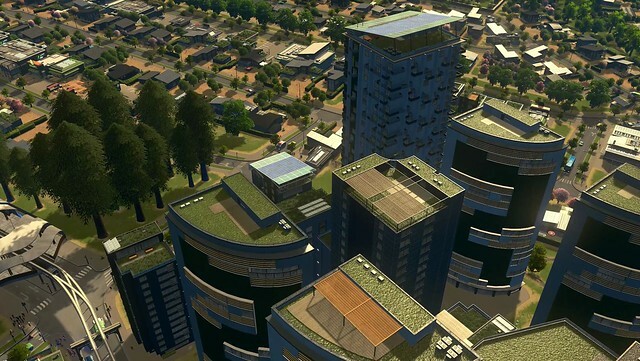 Cities: Skylines – Green Cities adds over 300 new assets to the core game, including a massive selection of new visual options, complete with eco-friendly buildings, organic stores, new parks and services. 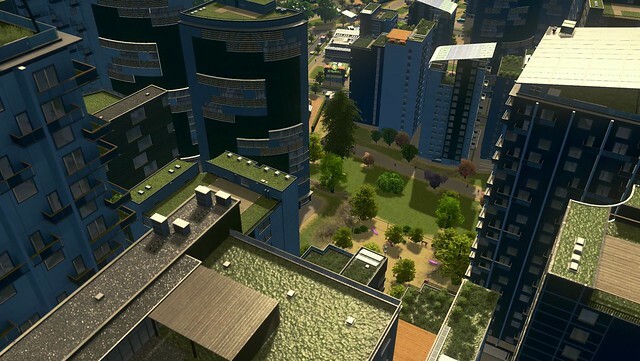 Players can go completely green as the urban population grows, and create more diversified cities with new specialized zones, such as self-sufficient residential areas in the inner city or IT clusters for office zones. New service buildings, scenarios and policy options are also included, alongside revisions to noise pollution. The second Season Pass for Cities: Skylines console edition ($39.99 MSRP) will help PlayStation 4, Xbox One and Windows 10 players take their city-building skills to new heights with some of the game’s most popular content add-ons. Season Pass 2 will roll out three major expansions, a content pack, and three radio stations. 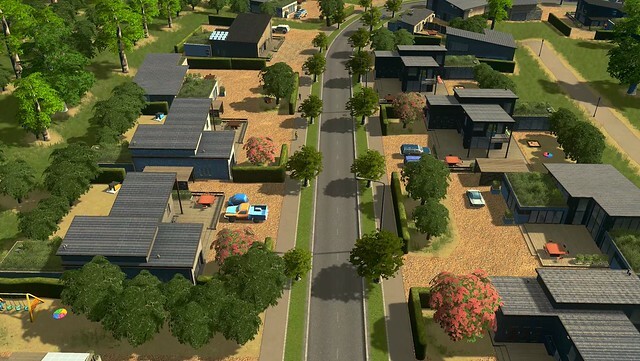 After Green Cities and European Suburbia, remaining DLC will be available upon release throughout the year. New content will be available for download from the Xbox One Store and PlayStation Stores. The Cities: Skylines 2019 Premium Edition for consoles ($69.99 MSRP) includes the base game (for Playstation 4, Xbox One or Windows 10), along with Season Pass 2. Finally, the Cities: Skylines Mayor’s Edition ($99.99 MSRP) has everything console players need now and for the rest of the year. Along with the base game (for Playstation 4, Xbox One or Windows 10), this bundle features some of the game’s most popular content add-ons, including all the content from Season Pass 1, and everything to come throughout 2019 with Season Pass 2. Save with a Season Pass and never miss a single addition — each one is yours to download as soon as it arrives. Most importantly, they’re 100% Chirper approved. It wouldn’t be a proper Cities: Skylines release without a free update! Today’s free patch which supplements the base game with electric cars, road modding, a noise pollution overhaul, and more beautification options in the form of parks and trees, among other things. Cities: Skylines – Green Cities, Cities: Skylines 2019 Premium Edition, Cities: Skylines Mayor’s Edition, Season Pass 2, and European Suburbia are available everywhere now for Xbox consoles, Windows 10, and available now for PlayStation consoles in Europe and Australia. All of these releases will be available for PlayStation consoles in the Americas on February 5, 2019. Boardgame-Inspired ‘WARTILE’ Moves Out of Early Access With a 25% off Sale!